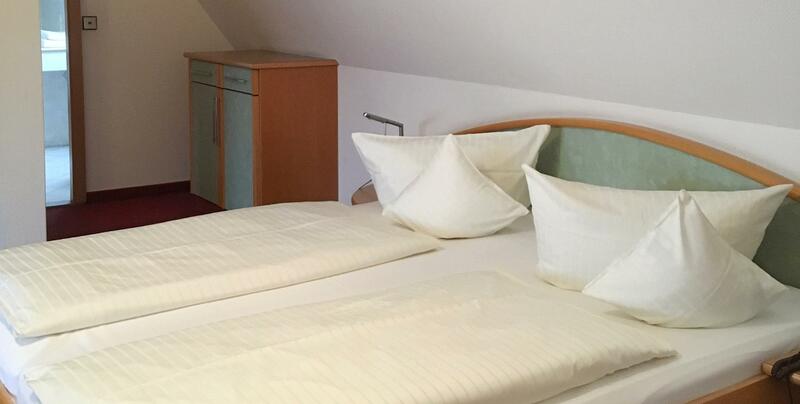 The hotel is in a quiet location, just 5 minutes from the Minster, Rathaus (town hall), train station and historic old-town. Start the day with a hearty breakfast. 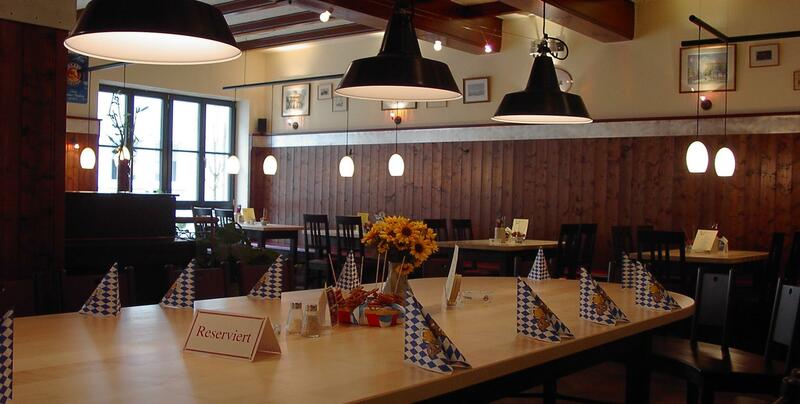 You can spend the evening in our cosy restaurant "Wirtshaus zur Brezel“, where we will spoil you with Bavarian-Swa-bian cuisine. In summer you can enjoy the beer garden. Our rooms are modern and comfortably appointed. Free Wi-Fi. Garage parking, lift and bicycle room are available. Family room for up to 5 people. 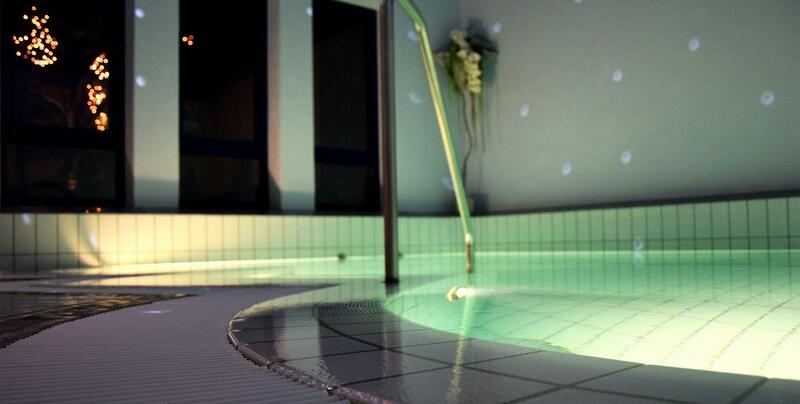 What‘s more, we have an indoor pool with a spa shower, sauna and solarium. Guests can also rent bicycles from us. Die Zimmer sind in die Jahre gekommen. Fernseher und Klimaanlage könnte man aufwerten.